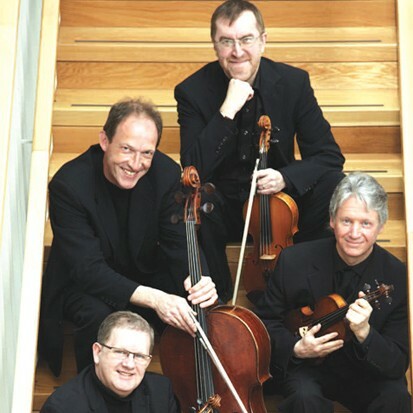 Winner of the 1988 Portsmouth International String Quartet Competition, the RTÉ Vanbrugh Quartet is widely regarded as one of Europe’s most successful string quartets. Appointed Resident Quartet to RTÉ in 1986, the group continues to enjoy a thriving international career in performance and recording. The Quartet members are also Artists in Residence at University College, Cork and co-founders of the internationally acclaimed West Cork Chamber Music Festival. A second performance of Deirdre McKay’s successful Con Brio commission from 2011 is sandwiched between the fifth of Mozart’s quartets dedicated to Haydn and Schubert’s substantial Rosamunde quartet. Both classical works are in four movements, the Mozart being more contrapuntally written than was usual for him (and in the process providing the model for Beethoven’s op.18 A major quartet), while Schubert’s 13th quartet takes its name from the 2ndmovement theme, ‘borrowed’ from the composer’s incidental music to Helmina von Chézy’s play. 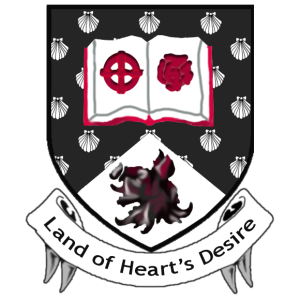 Deirdre McKay studied music at Queens University, Belfast, continuing at the University of Manchester. In 2003 she completed her doctoral study in composition with Piers Hellawell at Queens University. Her work has received many performances in Europe and she has led education work with the Ulster Orchestra, Irish Chamber Orchestra, National Chamber Choir, Pushkin Prizes Trust and Opera Theatre Company.